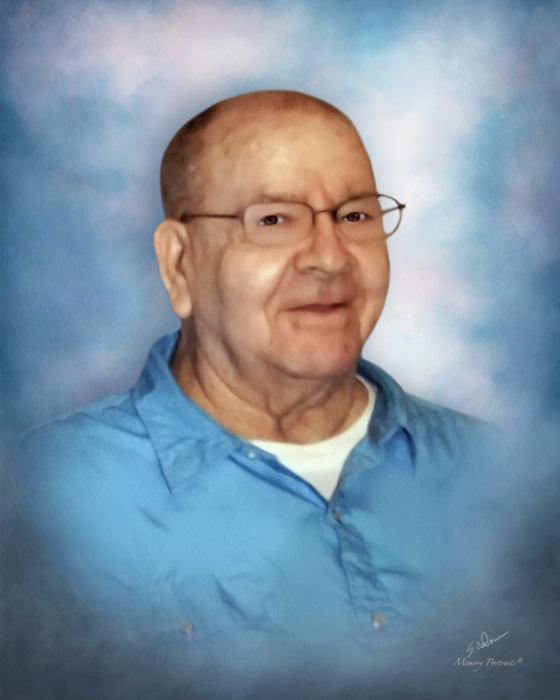 Mr. Lee Junior Stewart, age 83, went home to be with his heavenly Father on Monday October 22, 2018 at Heartland South. A funeral service will be 2:00 pm Friday at Sheldon Road Baptist Church. Burial will follow at Lakeview Memorial Park with Rev. Rick Chandler officiating the service. Mr. Stewart was born in Guilford county to the late John and Scottie Lewis Stewart. He retired from Leeds Lumber Building Supply with over 35 years of service, and was a member of the Greensboro Police Reserves for 14 years. He was a faithful member of Sheldon Road Baptist Church for the past 40 years. In addition to his parents, brothers, and sisters, he was preceded in death by a son Richard Stewart. He is survived by his wife of 65 years Barbara Stewart of Greensboro; daughters Peggy McDaniel (Donald) of Brown Summit and Laura Poole (Danny) of Greensboro; son James Stewart (Amy) of Gibsonville. Also surviving are ten grandchildren and eighteen great-grandchildren. The family will receive friends from 1:00pm -2:00pm Friday at the church. In lieu of flowers, memorials may be directed to Sheldon Road Baptist Church 2008 Sheldon Road Greensboro, NC 27405.